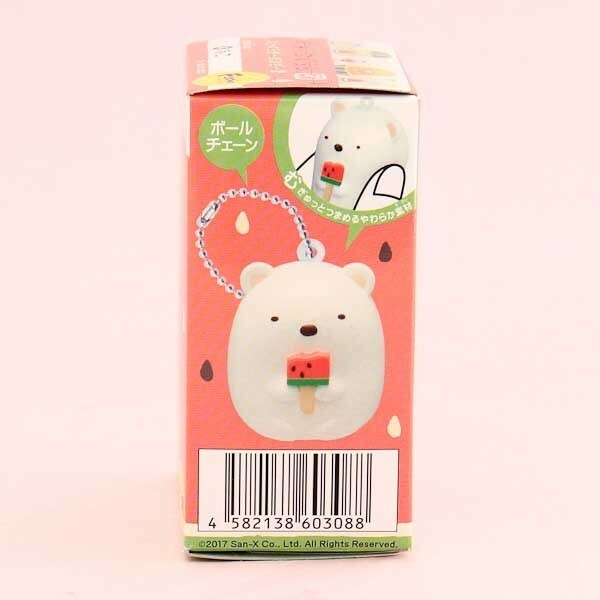 Enjoy delicious chewing gum while collecting the cutest keychains! 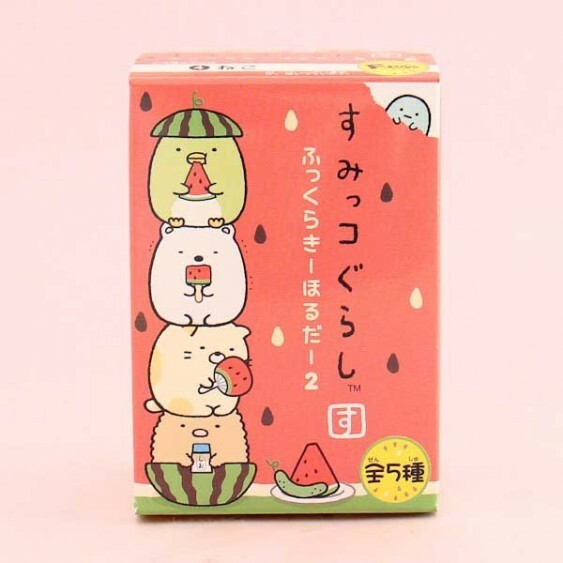 This cute package includes a collectible Sumikko Gurashi mascot charm and one piece of yummy fruit-flavored gum. 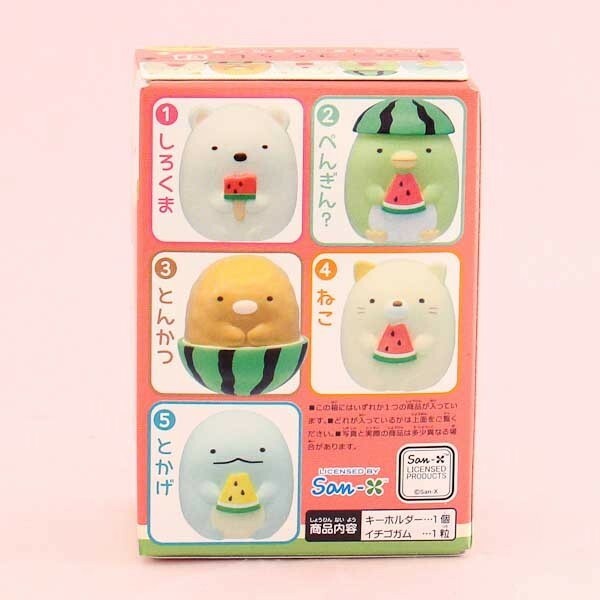 Fukkura means plump in Japanese, and perfectly portrays the cute mascots - they are super kawaii-ly plump and squishy! The package comes with one random Sumikko Gurashi charm from the total of 5 different kinds - try your luck and collect them all! The perfect set for all Sumikko Gurashi and kawaii lovers! There are 5 different mascots in total - collect them all!